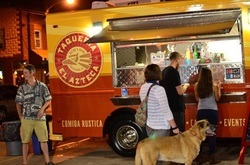 Are you looking find a food truck to come to your event, business or local gathering? Here you can purchase a list of over 80 food trucks with their type of food, contact information and links to their website or facebook page sent quickly and directly to your email address. You will also get periodic updated lists to ensure you have the most current trucks. Too busy to spend hours calling and emailing individual trucks to see if they are available? 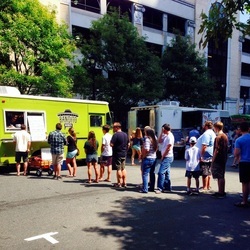 Triad Food Truck Finder will schedule appropriate trucks for your event and ensure they supply you with the proper paper work for your county as well as confirm their participation. Do you have an event that needs multiple food trucks and vendors? Feeling overwhelmed? We can help. 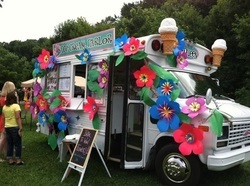 Many years experience scheduling food trucks, craft vendors, kid's activities and more. We can help with permitting, health department, sponsors, logistics, marketing and social media.